Engel and Völkers Big Sky Country is based on connecting people with their own open range here in Montana. 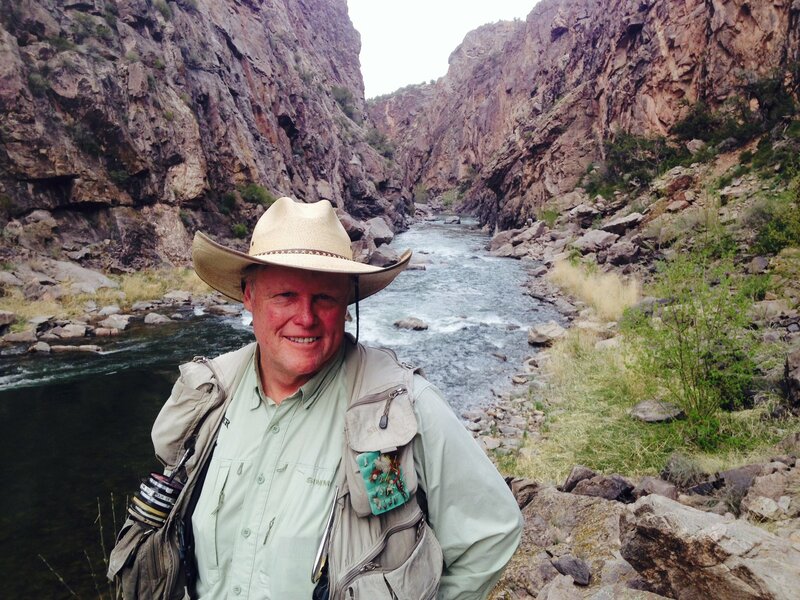 Read ahead for a message from our specialized ranch broker, Chip Lenihan who hails from Telluride, Colorado. Not only has Chip been a Realtor and broker for several years, and also was elected Mayor of Telluride from 1986-1988. He now lives in Montana with his wife, Martha, his two children and two granddaughters. The first ranch I purchased for clients in 1979 was the 1,300 acre Edgemont Ranch in Durango, CO. My client’s goal was to maximize returns on their investment in a relatively short period of time (3-5 years). I assembled a team of the best consultants in the area which included wetlands/fisheries experts, civil engineers, planners, and builders, to come up with a master planned community of some 400 homes, a 160 acre river corridor, wildlife open space habitat, and then shepherded the development through the state and county process to a successful approval. Today, almost 40 years later, the Edgemont Ranch is not only one of the most successful ranch developments in southern Colorado, but is a viable and thriving community in harmony with it’s natural setting. That was the beginning of my involvement with ranch and recreational properties in the Rockies. 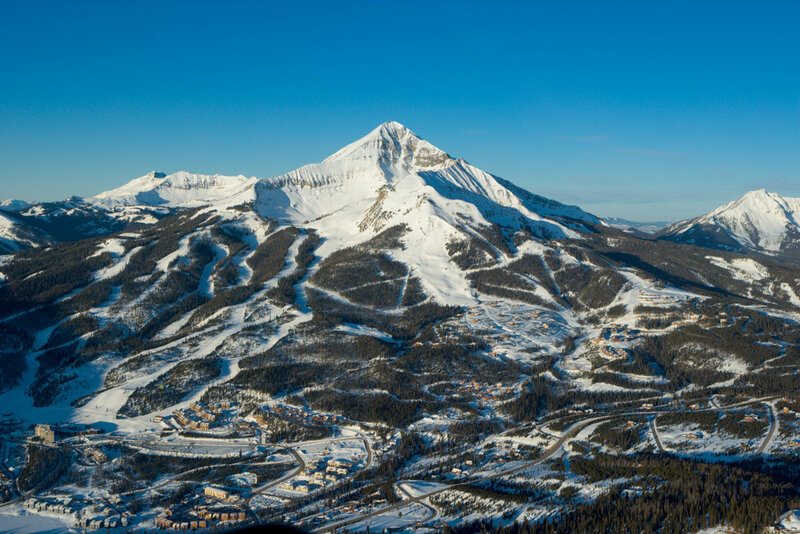 Since Edgemont, I have helped dozens of clients over the last 30 years find the right property for their particular goals (legacy property for the family, investment opportunity with a decidedly environmental benefit, hunting/fishing property, or income producing ranch operation) throughout the Rocky Mountains, with most of my attention focused on Colorado and Montana, two states I am lucky to call home. Utilizing the best consultants in each particular area, I have been involved in stream & river enhancement projects to produce the most robust natural fishery or wetlands habitat possible. I have assisted clients with forestry management, crop production, and irrigation projects, all with the goal of improving the natural habitat and value of the land. I have worked with multiple state and local agencies to improve properties for big game, waterfowl, upland bird, and trout habitat to add enjoyment and value for my clients. My entire professional career for the last 20 years has been dedicated to my love for the outdoors and building relationships with like minded clients who share that vision. Let me put this experience and passion to work for you! 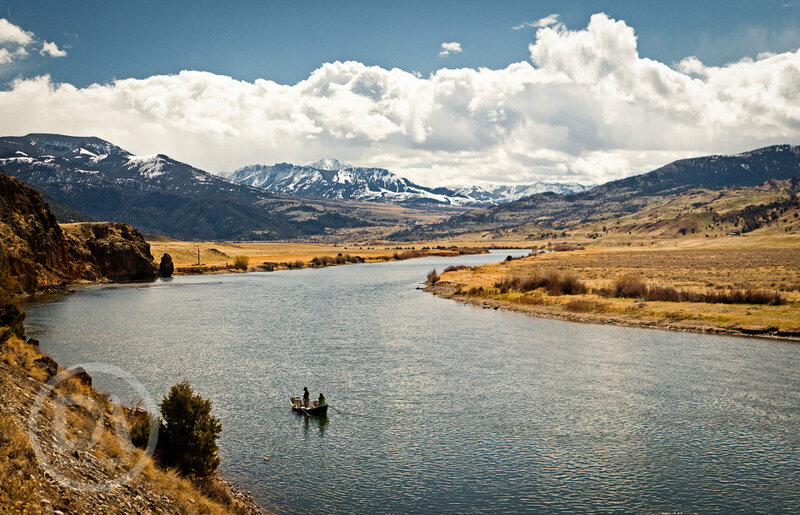 Whether it's a mountain front, farming land, or world-class fly-fishing access, Montana has all this and more to offer. It is up to you and your expert advisor to discover your goals in a property. It's important to identify your investment and property needs before you begin to look at properties in order to do the proper research needed for this decision. With our expert team pairing with our in-house ranch advisor, Chip Lenihan, we provide you with the tools you need to professionally manage your new home or investment. 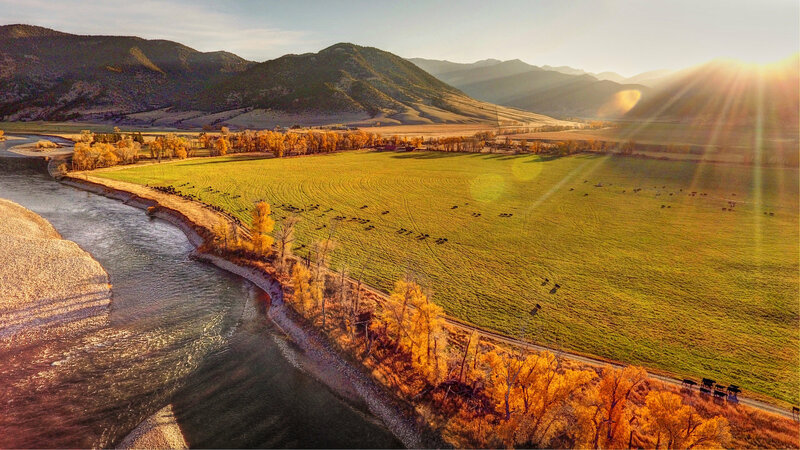 In Montana, land ownership is a powerful and amazing ability that provides countless opportunities to owners and the public alike, but demands knowledge of Montana laws and regulations. Whether a seasoned veteran or a first time land owner, there are always updated regulations or more know-how on land ownership. 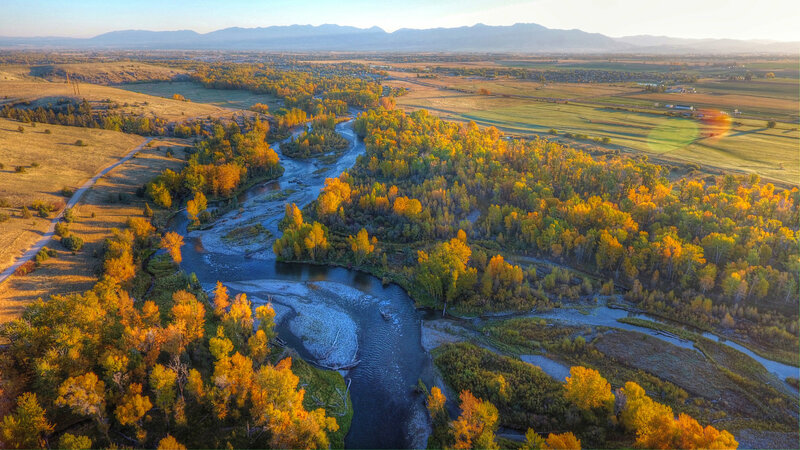 Buying land in Montana means buying into land, water and animal management. The Engel & Völkers team understands how to best utilize your assets and get a grasp on how to handle future issues or growth. Though the long list could seen daunting, that is exactly why we do what we do. We want to see land management done correctly and efficiently just as much as you do. 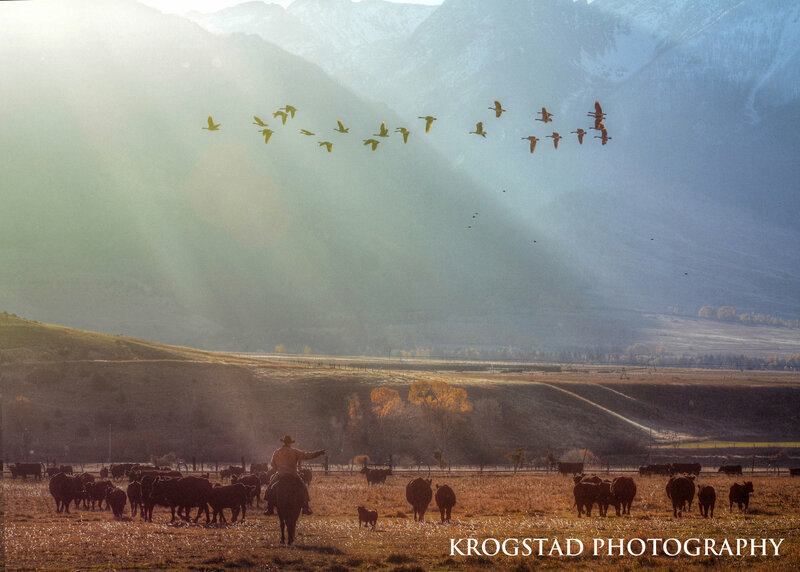 Read ahead for more Ranch Buyer resources and what it means to be a Montana land owner. In addition, we can help guide you through the loan process of obtaining your parcel of the Big Sky so you can be rest assured you will walk into your new ownership without worry.